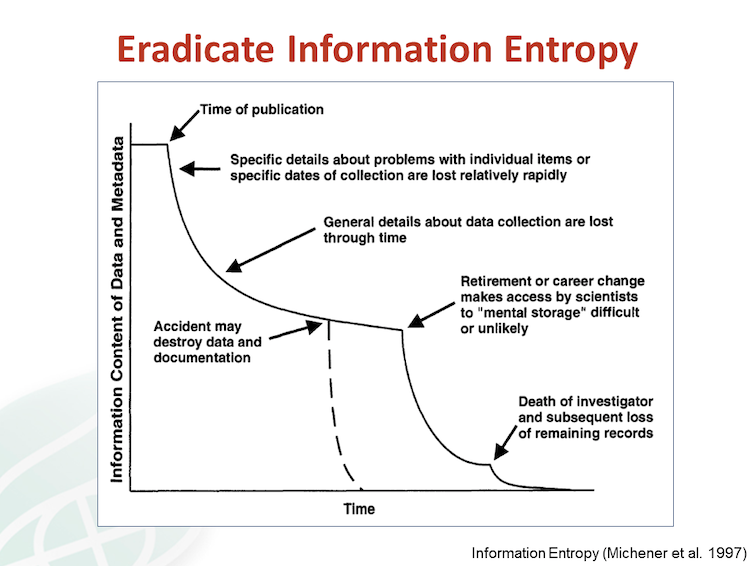 Scientists are encouraged to publish data so their discoveries can be shared and scrutinised. However, a recent article has identified the risks of publishing the locations of rare, endangered or newly described species. The example of the Chinese cave gecko shows that these concerns may be warranted. The species went extinct at the location where it was discovered, potentially at the hands of scientifically literate poachers. But instead of withholding such information, we suggest (in a letter published today in Science) that scientists can publish sensitive data securely, while minimising the risk of misuse, by using one of a range of currently available tools. Typically, the problem for threatened species is not that too much information is available on their population and location, but rather quite the opposite. For example, in New South Wales more than 150 species have missed out on conservation funding because of a lack of such information. On the flip side, there is little evidence that encouraging researchers to withhold this information will thwart people who are determined to find specific species. Collectors who specialise in highly collectable species can get location information from a variety of sources such as wildlife trade websites, pet and naturalist clubs, social media, and the popular press. This is despite the range of laws, regulations (such as scientific and collecting permits) and community reporting aimed at restricting the collection and trade of endangered species. Many governments have implemented sensitive data policies to protect ecological and species data, based on their own lists of sensitive species. 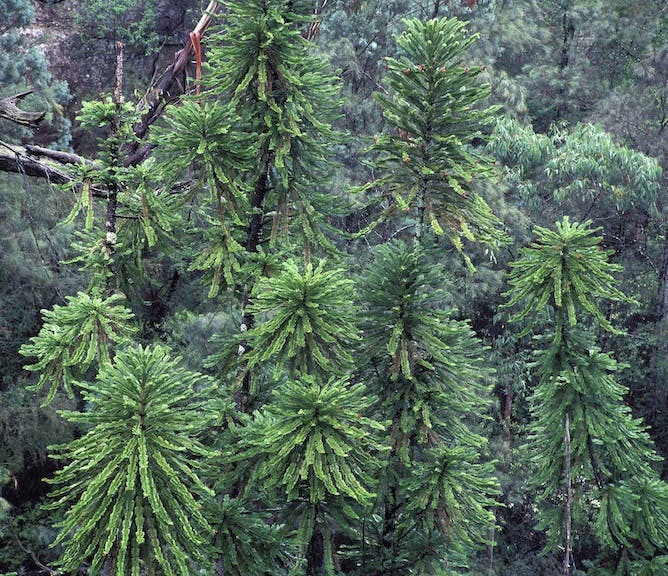 Many of these policies have been in place for almost a decade and have kept secure the locations of hundreds of highly collectable species such as Australia’s Wollemi pine. These policies are practised by numerous data portals worldwide, including DataONE, South Africa’s National Biodiversity Institute, Australia’s Virtual Herbarium, Australia’s Department of Environment, the Global Biodiversity Information Facility, the Terrestrial Ecosystem Research Network, and the Atlas for Living Australia. A wealth of advice is also available to researchers and data managers on how to manage sensitive species information, such as the guidance provided by Science International and the Australian National Data Service. Science journals also work closely with open data repositories to ensure that sensitive species information is securely published – see, for example, the policies of leading journals Science and Nature. One example of good data management is the AEKOS data portal run by Australia’s Terrestrial Ecosystem Research Network (TERN). AEKOS contains data from different government monitoring surveys covering almost 100,000 sites across the country. Its default position is to make ecological data and information freely available for land-management or wildlife research. embargoing the data for a maximum of two years. To ensure data trustworthiness, TERN’s data reviewers further check for any data sensitivities that may have been overlooked during submission. We recognise the importance of keeping the locations of highly collectable species secure, and the need for caution in publishing precise site locations. But despite recent concerns, the examples given above show how online scientific data publishing practices have sufficiently matured to minimise misuses such as illegal or excessive collection, disturbance risk, and landholder privacy issues. The alternative is not to deposit these valuable data at all. But this risks the loss of vital knowledge in the quest to protect wildlife. In tackling poaching, we should perhaps seek to motivate poachers to help protect our most endangered wildlife. Such tactics are thought by some to have contributed to the discovery of several endangered bird species populations, and potentially the recent rediscovery of the night parrot, after a century of elusiveness in Australia. If poachers are willing to turn gamekeeper, getting them to share their rare species knowledge securely would certainly improve conservation outcomes. The authors acknowledge their co-signatories of the letter published in Science: Ken Atkins (WA Department of Parks and Wildlife), Ron Avery (NSW Office of Environment and Heritage), Lee Belbin (Atlas of Living Australia), Noleen Brown (Qld Department of Science, Information Technology and Innovation), Amber E. Budden (DataONE, University of New Mexico), Paul Gioia (WA Department of Parks and Wildlife), Siddeswara Guru (TERN, University of Queensland), Mel Hardie (Victoria Department of Environment, Land, Water and Planning), Tim Hirsch (Global Biodiversity Information Facility), Donald Hobern (Global Biodiversity Information Facility), John La Salle (Atlas of Living Australia, CSIRO), Scott R. Loarie (California Academy of Sciences), Matt Miles (SA Department of Environment, Water and Natural Resources), Damian Milne (NT Department of Environment and Natural Resources), Miles Nicholls (Atlas of Living Australia, CSIRO), Maurizio Rossetto (National Herbarium of NSW), Jennifer Smits (ACT Environment, Planning and Sustainable Development Directorate), Gregston Terrill (ACT Department of Environment and Energy), and David Turner (University of Adelaide).